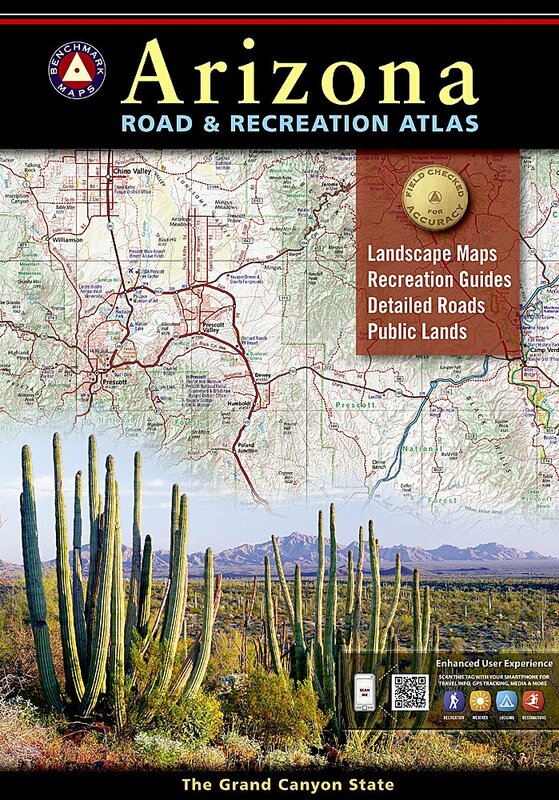 Arizona’s natural beauty and outdoor possibilities are known worldwide. 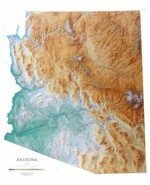 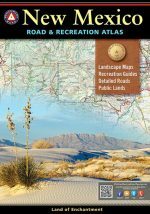 Benchmark’s Arizona Road and Recreation Atlas makes it easy to discover the best the state offers. 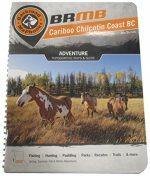 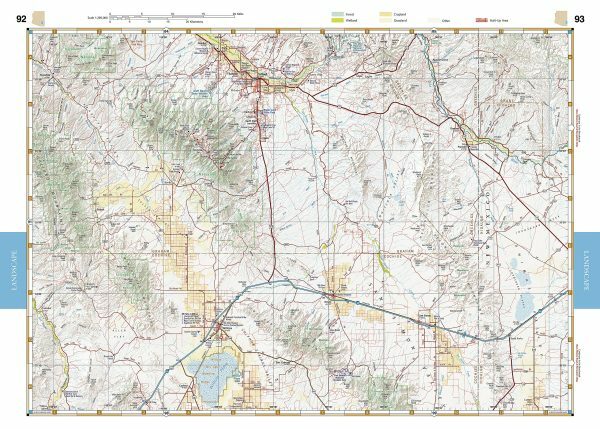 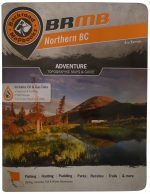 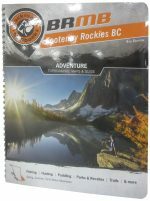 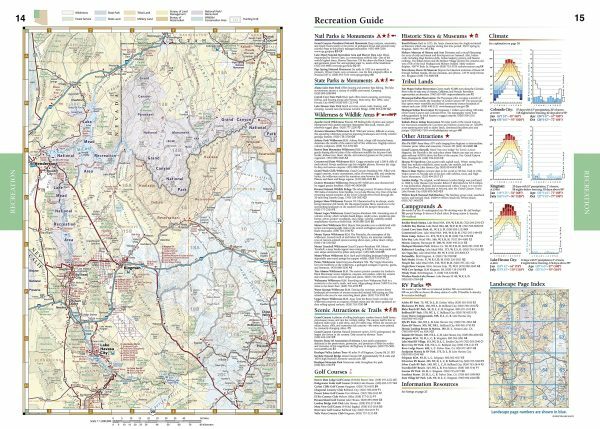 Detailed maps have thousands of miles of backcountry roads and include trailheads, campgrounds, and hundreds of points of interest. 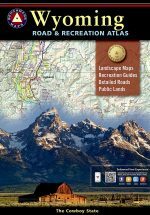 Public Lands maps show hunting units and the Recreation Guide has the latest information on campgrounds, RV parks, golf, and boating.